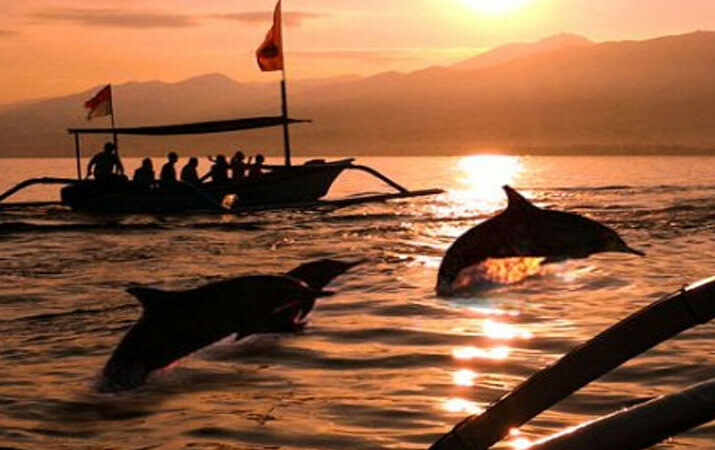 Lovina is famous for the dolphin tours. Every day at 6:00 and 8:00 in the morning we leave from the beach in front of the homestay to look for the dolphins. A dolphin tour cost 100.000 Rupiah per peson and we have discounts for larger groups. 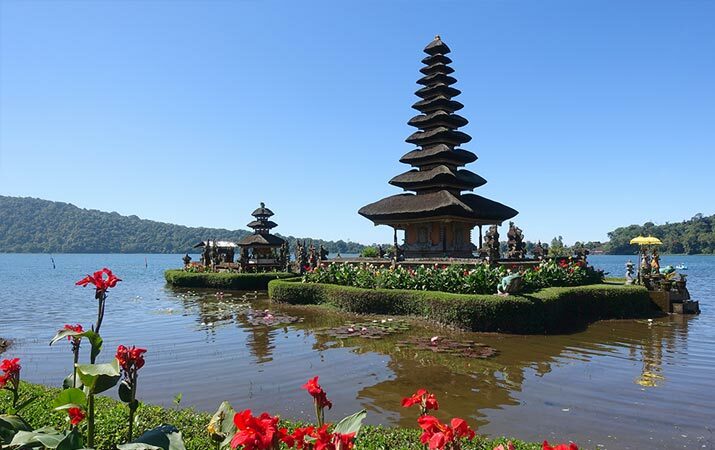 It is also possible to rent a private boat (4 persons) for 400.000 Rupiah. You can extend the dolphin tour with a snorkling tour. 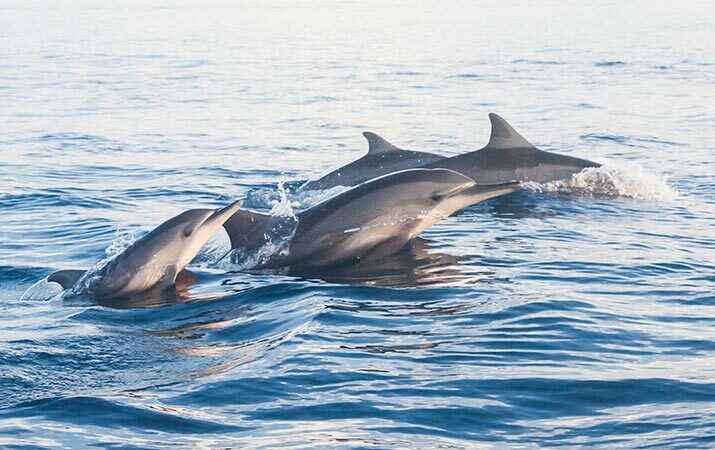 We have more than 30 years experience with dolphin trips. 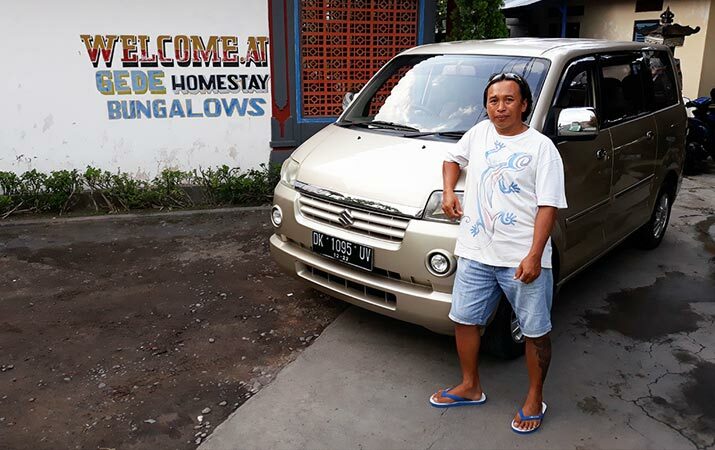 If you are staying at another homestay or hotel in Lovina, we will pick you up for free. 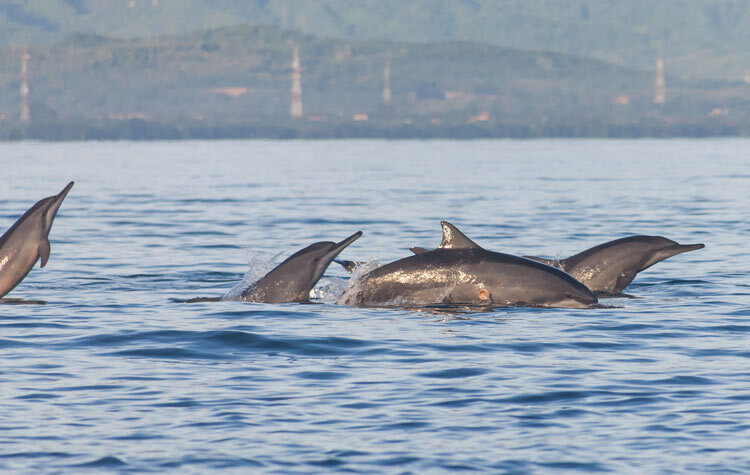 After dolphin watching you can extend the tour with a snorkeling trip in Lovina, or do it as a seprate trip. 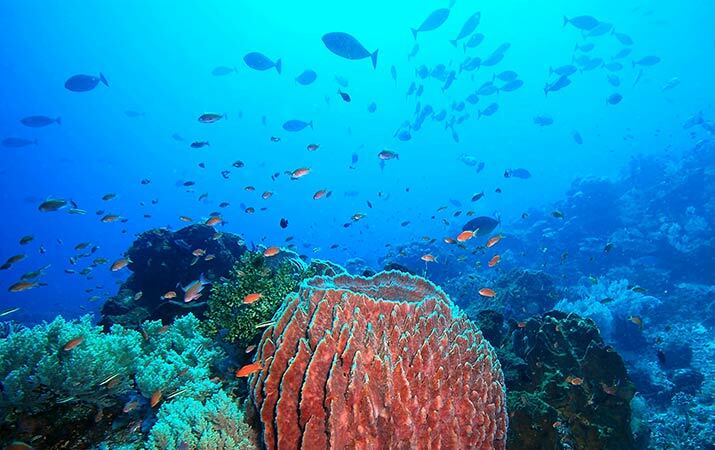 There are some nice spots to swim and dive from the boat and see some coral and fish. 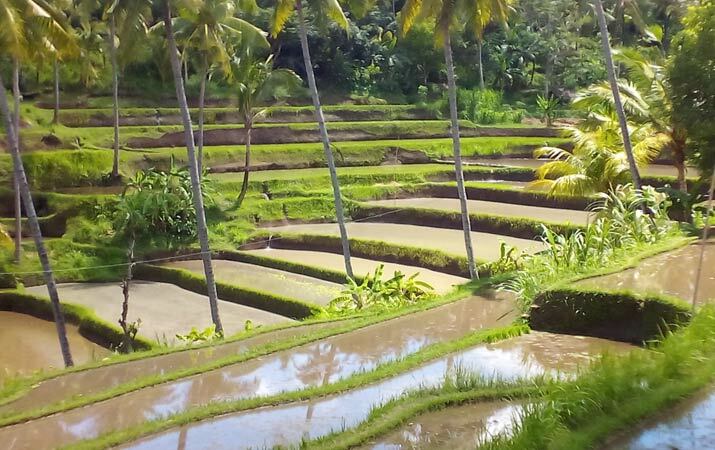 If you stay at our homestay and/or book more trips with us we can give you some discount and make a nice package deal. 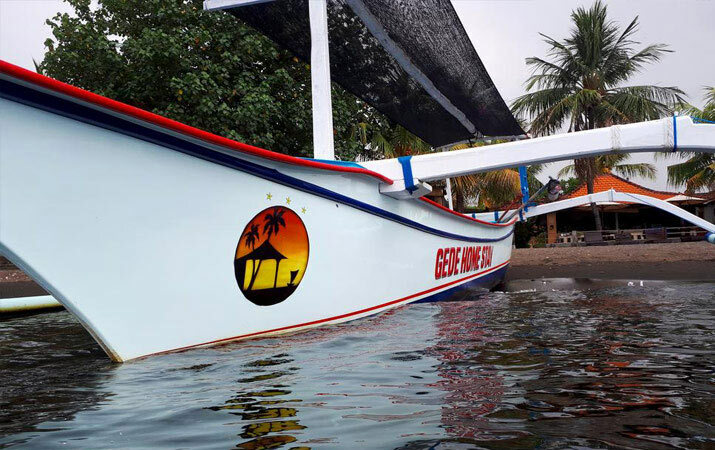 You can rent a private boat for 400.000 IDR. You leave before sunset for a two hour fishing trip. 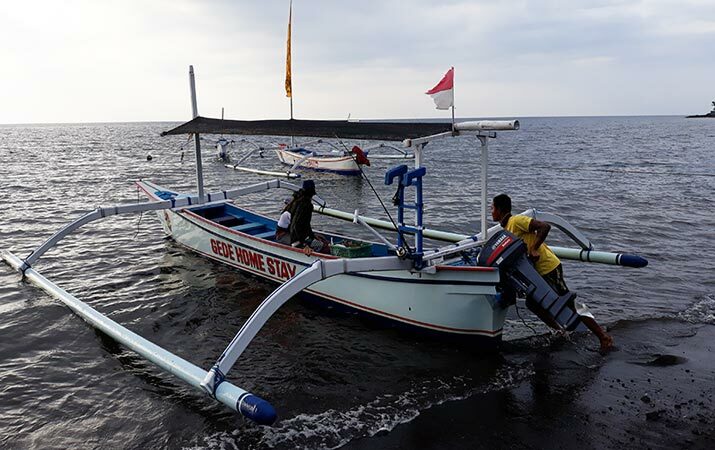 This trip is near the coast of Lovina Beach and we will try to catch some fish that we can put on the BBQ when we get back. This trip also gives a beautiful view of the sunset. 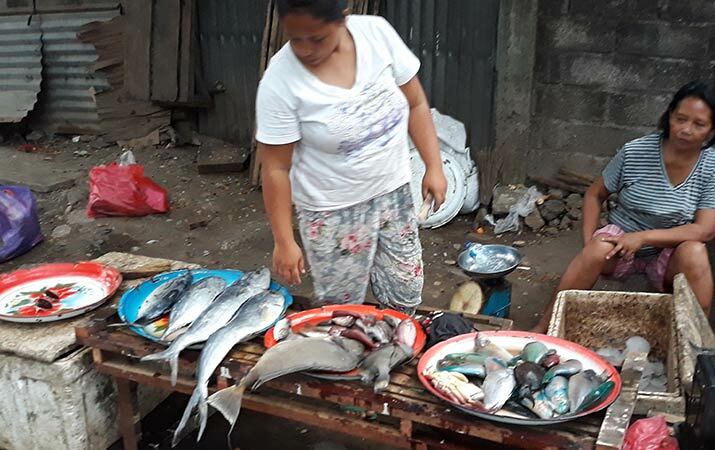 The fish near the coast of Lovina aren't so big, therefor we have another trip. 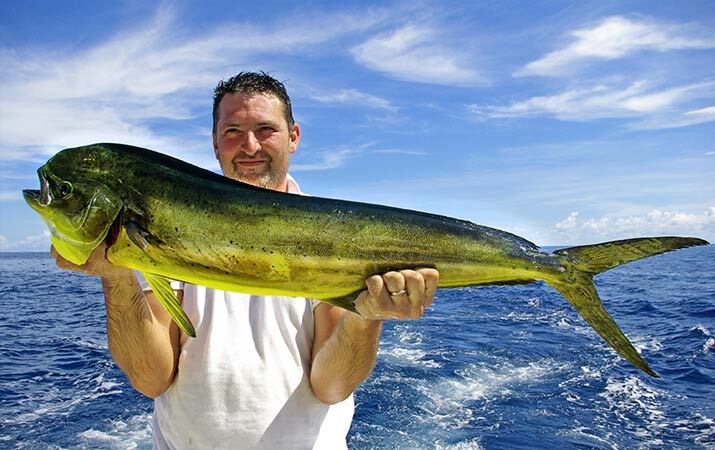 For this trip we will leave 5:30 and be back around 10:30 and sail for about 1 to two hours to go to the places where we can catch big fishes. We will try to catch barracuda, tuna, mahi mahi, blue marlin. But we can't guarantee you catch someting. 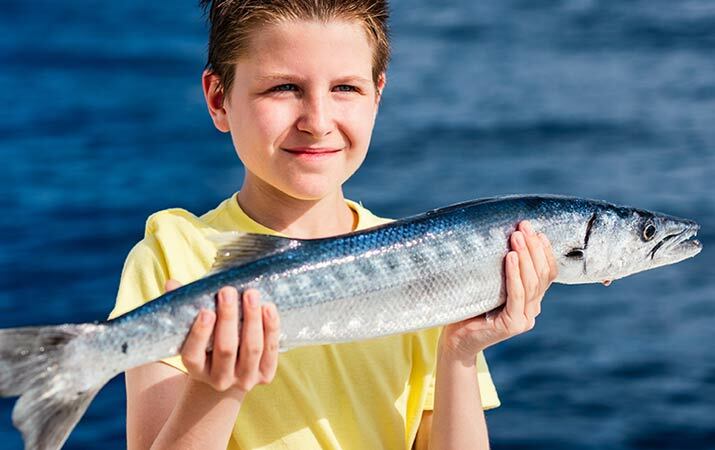 If we are lucky and catch a big fish we will put it on the BBQ for you. 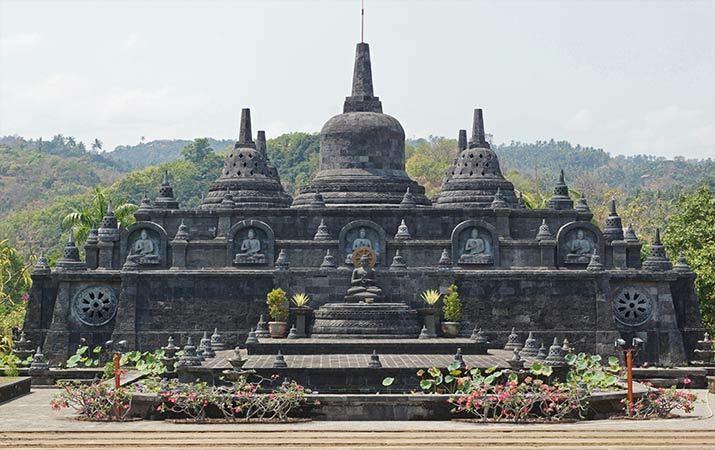 This trip brings you to all sightseeing points around Lovina and starts at 9:00 till +/- 17:00. 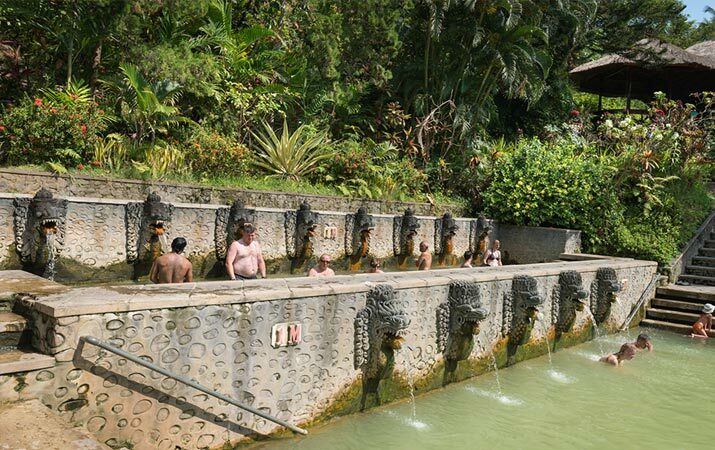 You will see the Banjar Hot Springs, Buddhist Monastery Temple Brahma Vihara, the Twin Lake Buyan & Tamblingan, Lake Bratan, Munduk Waterfalls or Gitgit Waterfalls, Mayong rice fields. 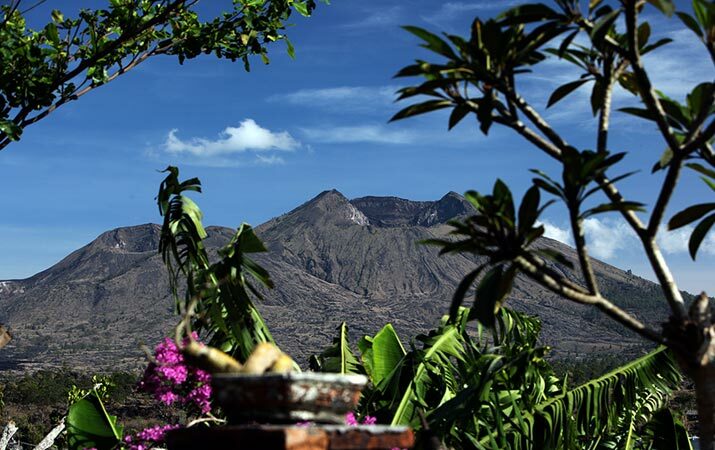 For this trip we will leave Lovina at 2:00 in the morning for a 2 hour drive. 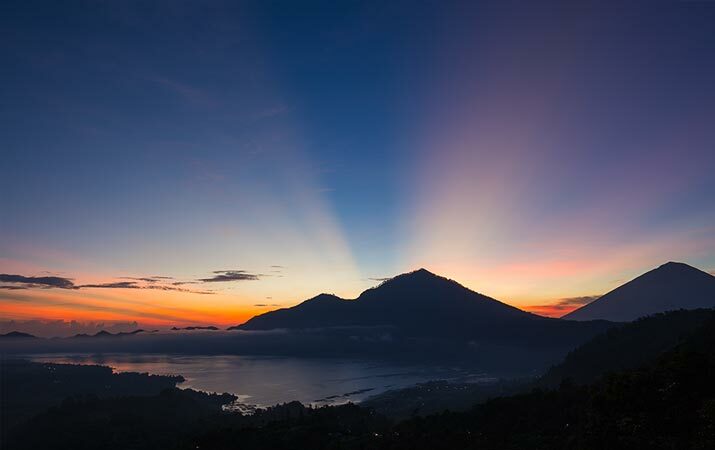 At 4:00 you start climbing the mountain with the tourguide for the beautiful sunrise. 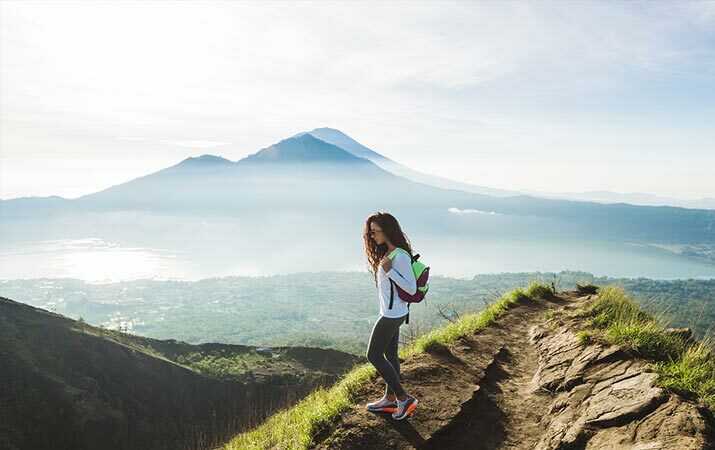 Mount Batur (Gunung Batur) is 1717 m above sea level and for people in normal physically condition you will be on the top in about 2 hours. 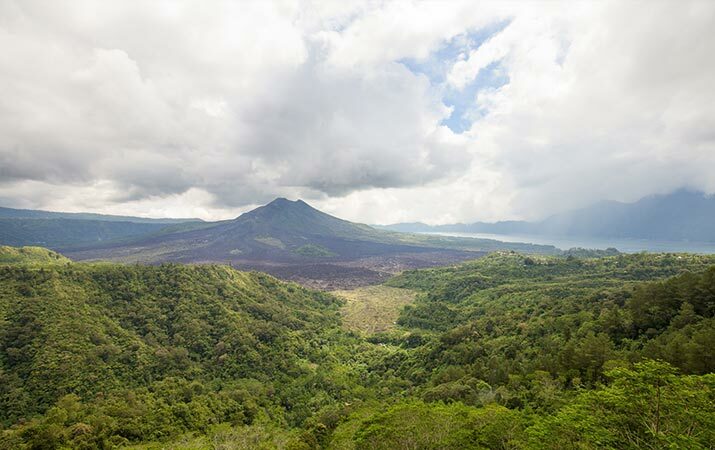 We will be back in Lovina around 11:00. An extra person cost 150.000. Mr. Gede plays the Gamelan more than 65 years and loves to teach people about Gamelan music and the history. 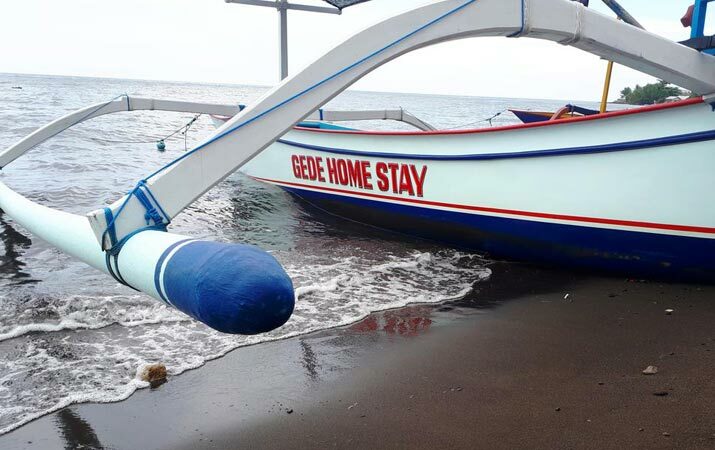 During ceremonies Mr Gede will play together with Budi who also works in the homestay. 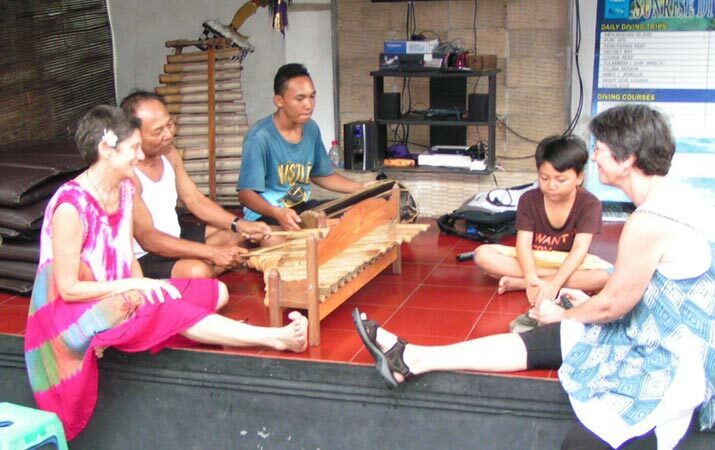 If you are interested in learning to play Gamelan, you are in the right homestay! 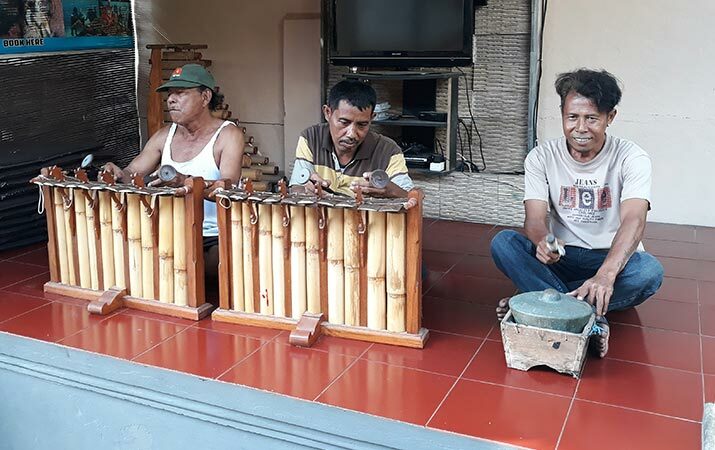 Mr. Gede will also play gamelan for guest, just ask and he will make a performance for free, with love for the instrument. We have a driver with minibus available for transport. 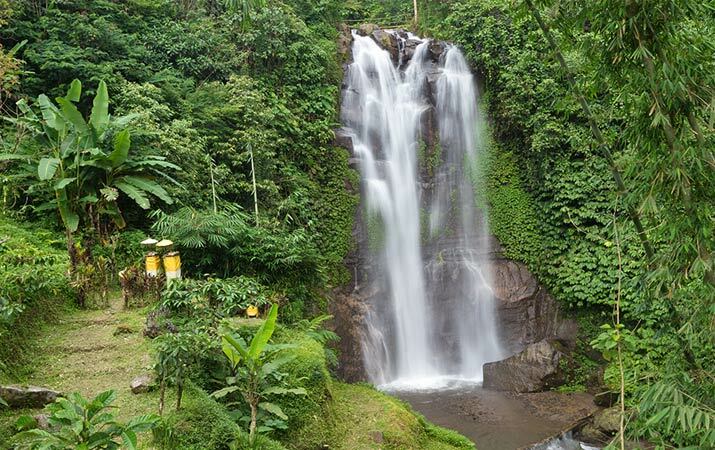 We can pick you up anywhere and bring you to Lovina or to the airport or make daytrips to Waterfalls, Denpassar, Kuta, Nusa Dua, Sanur, Amed, Ubud and do sightseeing and make some stops on the way. Our driver Made will show you the sightseeing points. 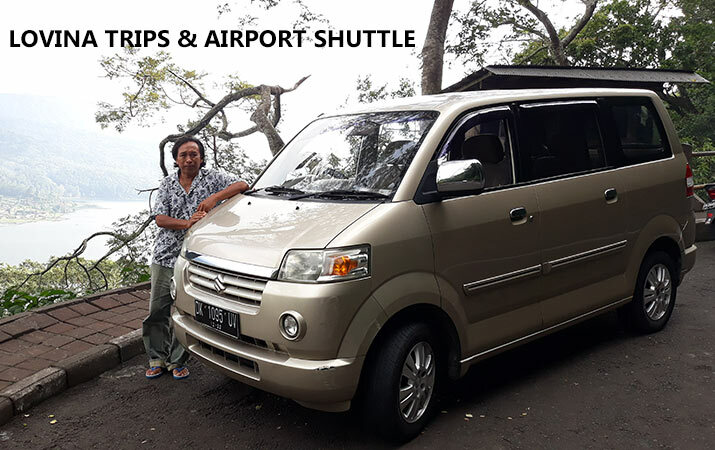 Transport between Lovina and Denpassar (airport) or a 8 hour daytrip is 600.000 IDR, to cities nearby or shorter trips it is cheaper. Ask us for the price.